Happy Earth Day! I do my part by allowing and embracing these weeds that are growing between the brick pavers in my driveway. 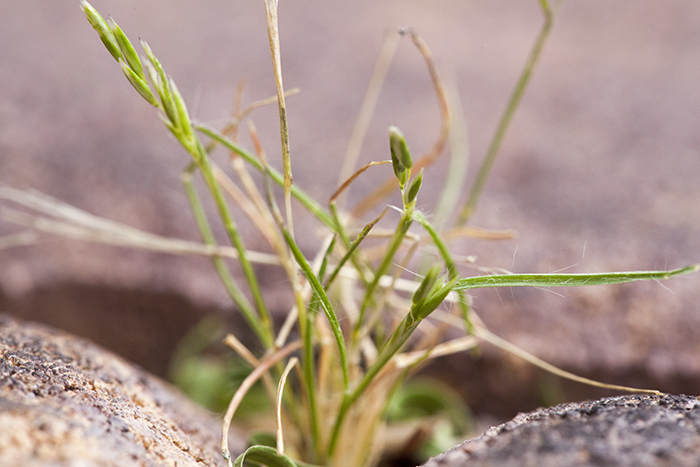 No matter the conditions, life finds a way!